Tue., 25 Jun. - Wed., 18 Sep.
Wed., 22 May - Wed., 16 Oct. Thu., 23 May - Thu., 17 Oct. 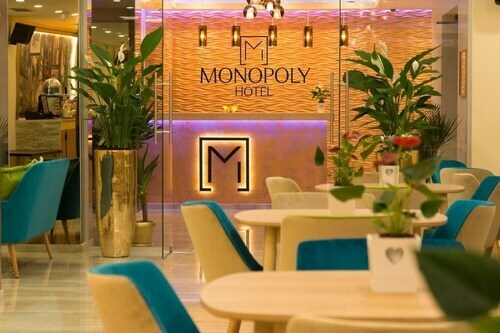 Situated near the airport, this hotel is 0.5 mi (0.8 km) from Water Park Otopeni and within 6 mi (10 km) of Baneasa Shopping City and Baneasa Forest. University Square and Romanian Athenaeum are also within 9 mi (15 km). 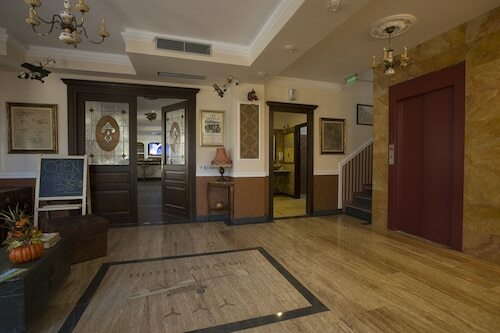 Situated near the airport, this hotel is 0.7 mi (1.2 km) from Water Park Otopeni and within 6 mi (10 km) of Therme Bucharest and Baneasa Shopping City. University Square and Baneasa Forest are also within 9 mi (15 km). 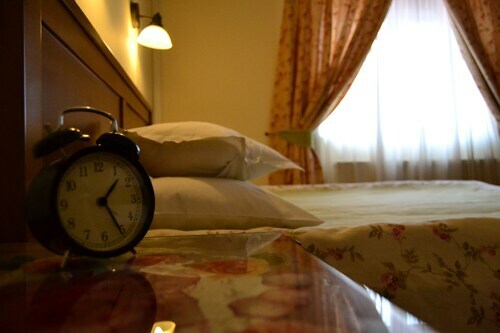 Situated near the airport, this hotel is 3.1 mi (5 km) from Water Park Otopeni and within 6 mi (10 km) of Baneasa Shopping City and Therme Bucharest. University Square and Romanian Athenaeum are also within 9 mi (15 km). 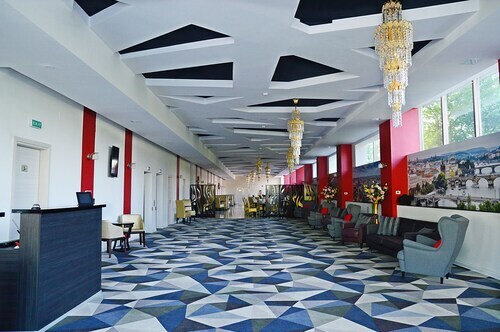 Situated near the airport, this hotel is 2.6 mi (4.2 km) from Baneasa Shopping City and within 6 mi (10 km) of Baneasa Forest and Water Park Otopeni. House of the Free Press and Petrom City are also within 6 mi (10 km). Situated near the airport, this hotel is within 6 mi (10 km) of Baneasa Shopping City, Baneasa Forest, and Water Park Otopeni. House of the Free Press and Petrom City are also within 6 mi (10 km). 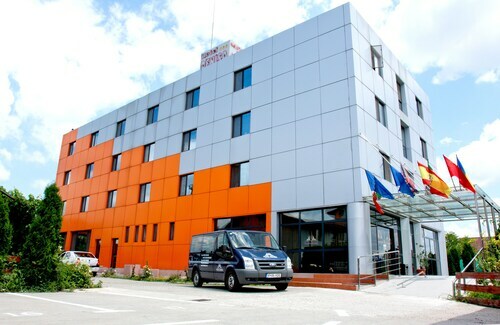 Situated in Otopeni, this hotel is within 6 mi (10 km) of Baneasa Shopping City, Baneasa Forest, and Water Park Otopeni. House of the Free Press and Petrom City are also within 6 mi (10 km).